Tokenized Assets and Security Token Offerings are vying to spark adoption and legitimise the industry. Many Initial Token Offerings (ITOs) have failed mainly due to bad execution, lack of transparency and accountability. Data clearly indicates a continued slowdown in the total capital raised by ITOs since June this year. This slump is supported by the decreasing total number of completed ITOs on a monthly basis. For example, only 17 ITOs successfully completed their fundraise in August 2018, the lowest monthly level in the past year. 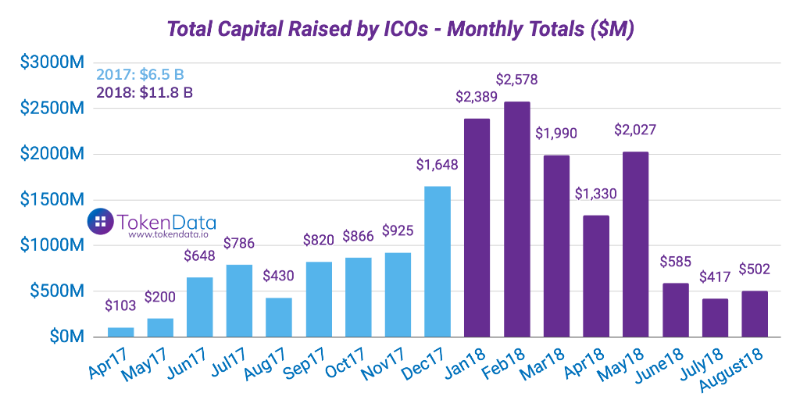 With less capital flowing into the cryptocurrency space through Initial Coin Offerings, the industry has witnessed a changing shift away from primary fundraising to new strategies and behaviour by blockchain projects. We have seen that with most ITOs that have issued utility tokens, the utility is often imposed within the company’s token ecosystem, simply because they wanted to avoid their token being considered as a security due to legal restrictions. However, this is changing as legal frameworks for security tokens are becoming a reality in certain jurisdictions. We believe that security tokens will be the next big thing after ITOs, as they more transparent and attractive for investors, due to the rights they obtain when buying a token. Security tokens can potentially bridge the gap between the traditional world of finance and the world of blockchain technology. From companies to real estate and art, they can all be tokenised with security tokens. This tokenisation of securities can play a big role in the democratisation of venture capital and can boost liquidity within illiquid investments and instruments. Tokenised assets bring a unique set of benefits to the world of buying and selling securities. Right off the bat, we know that by the merits of the blockchain, tokenised assets allow us to actually transfer real-world assets from one place to another, and re-assign ownership — completely digitally, without the aid of a third party. This alone can drastically reduce the time and cost of issuing, selling or buying securities. Trades can be executed within seconds, compared to traditional settlements which could take several days. For instance, settlements in the stock market are usually done two days after the trade deal is closed and several parties are involved, which makes the processes more complex. Through blockchain technology, settlements can be done within minutes with a more simplified process. Stocks can be viewed as fractional ownership of a company. 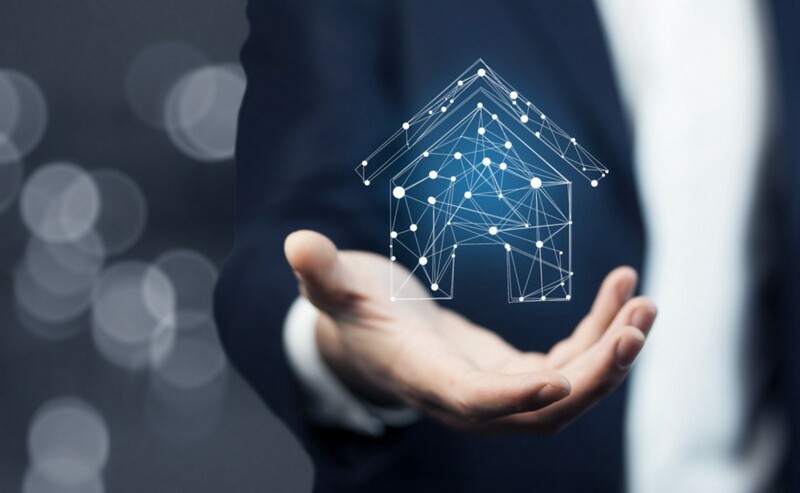 Real estate, fine art and private equity can be divided into small units through tokenising these assets. This will allow retail investors to invest thereby improving the liquidity of assets. Scams in the ITO market have resulted in the problems of identifying the credibility of projects and providing financial protection for investors. In contrast, STOs are subjected to regulations and backed by assets or securities which may become more popular among investors in the near future. Additionally, security tokens are able to solve some problems of traditional financial markets, such as reducing costs and improving liquidity. Although still early in their development, security tokens are gaining significant momentum thanks to the emergence of compliant ITO platforms and exchanges that offer liquidity for stakeholders namely, buyers and sellers. Regulators are still keeping an open-minded approach to crypto tokens that do not stifle innovation. As the ITO market is cooling down, we may see STOs as the next big thing with more financial assets being tokenised. Crowd for Angels will be launching its first ever security token sale on the platform. Stay in touch for more updates.